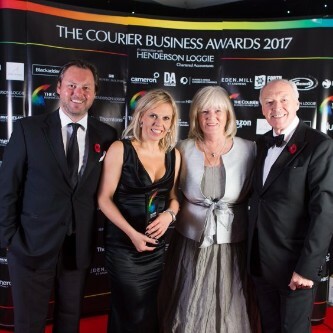 We are proud to have been recognized as the ‘Fife Family Business of the Year’ at the annual Courier Business Awards 2017 which took place in October. More than 700 people celebrated the brightest and best business talent from across Courier Country at the Apex Hotel. In addition, in November our head Chef Macca was featured in the BBC Master Chef Professionals program as one of 48 chefs who were selected from thousands of applicants this year. Very well done Macca. We would like to take this opportunity to thank all of our team for their dedication, hard work and commitment and to all of our guests for their continued support.